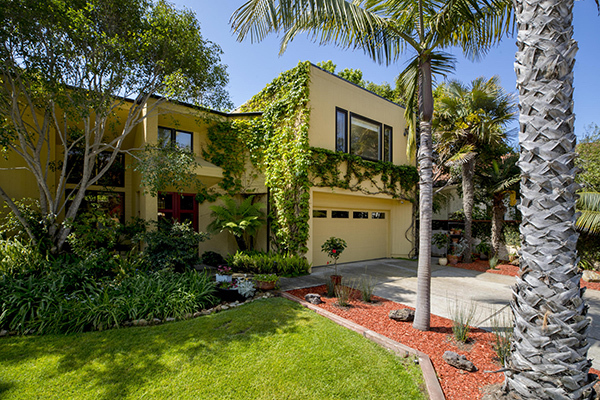 The asking price of 8110 Buena Fortuna has been reduced from $2,695,000 to $2,675,000. 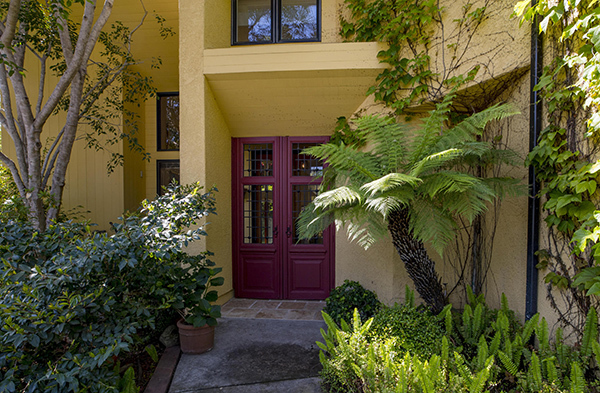 Listed by Sotheby’s International Realty, 8110 Buena Fortuna is a 2,199 sq.ft. 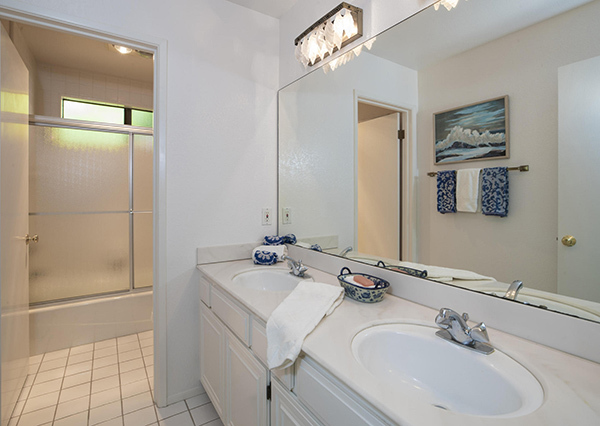 3 bedroom/2.5 bath two story non-beachfront home behind the gates on the Ventura County side of Rincon Point. 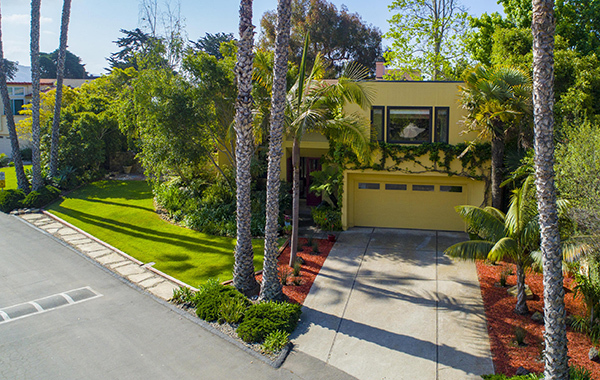 With a large private walled yard, soaring high ceilings, marble flooring, numerous glass doors leading to the exterior, and close proximity to neighborhood private gates out to the beach, this home offers the lifestyle so desired and loved by many. 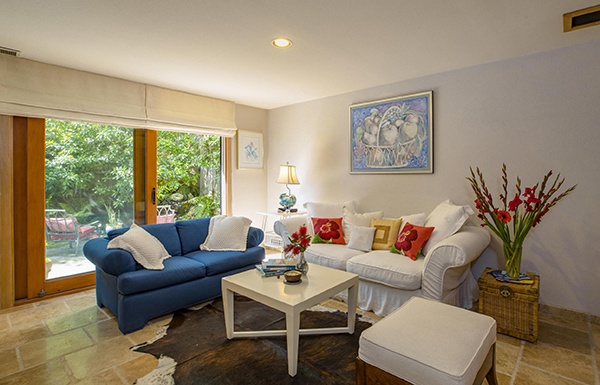 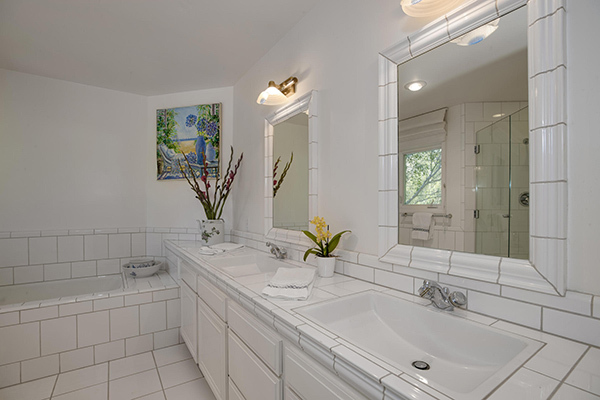 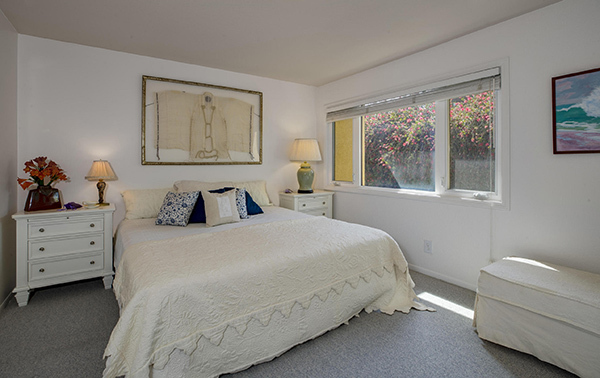 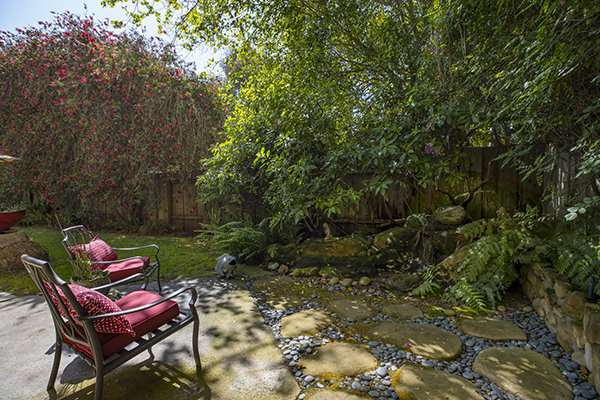 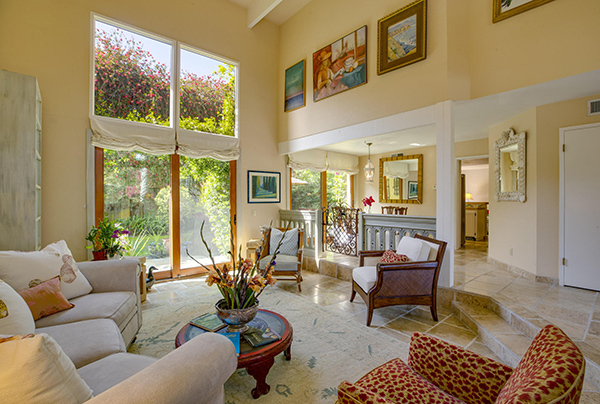 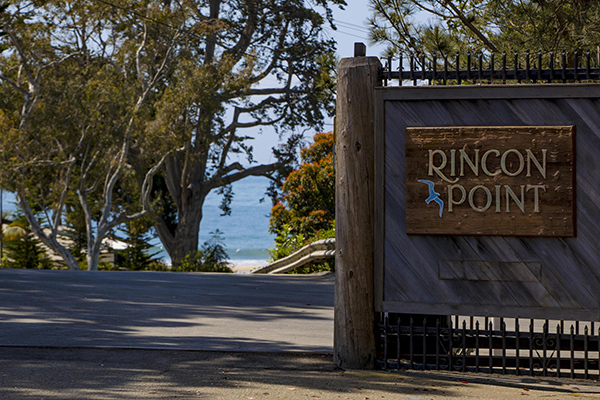 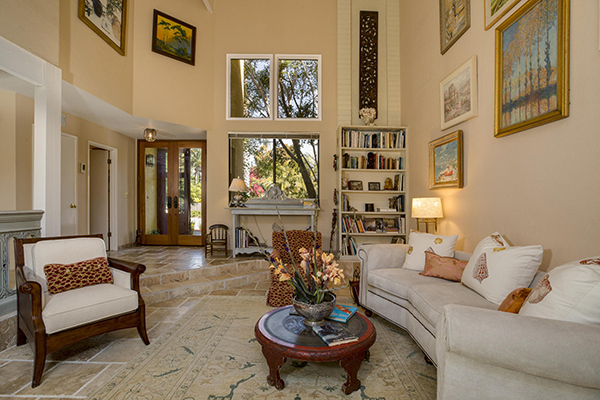 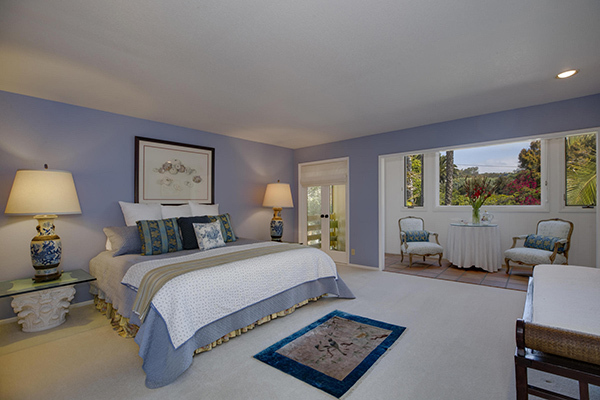 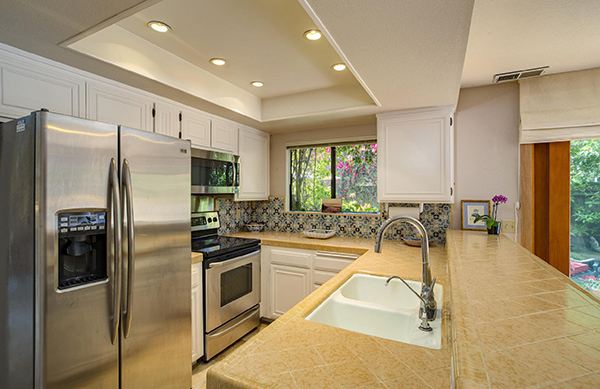 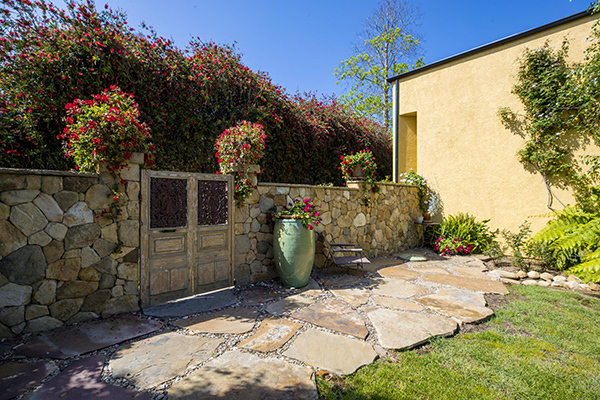 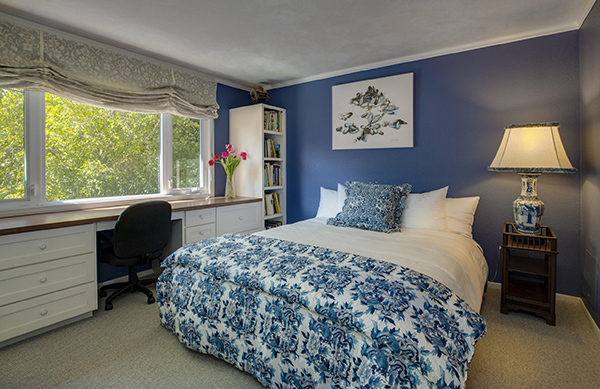 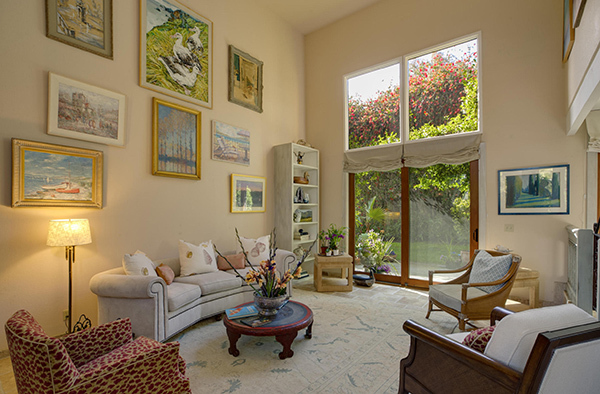 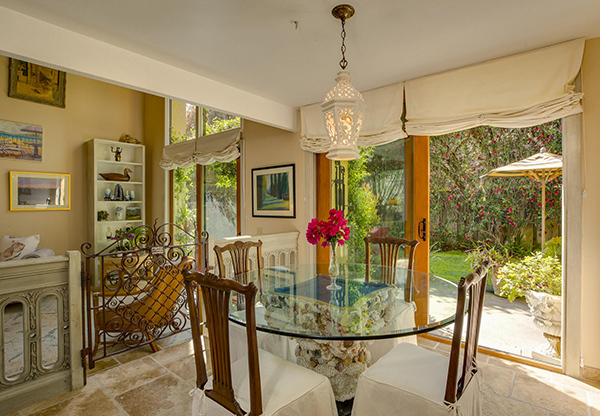 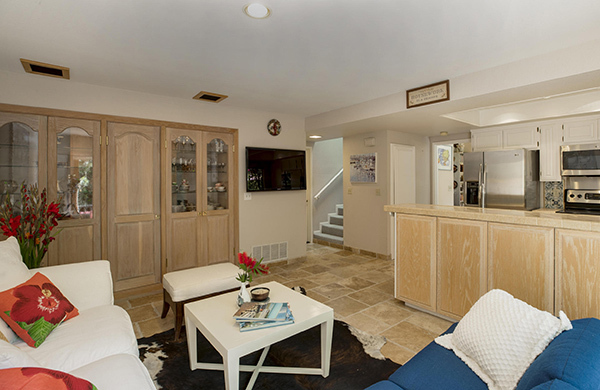 This home is located in gated Rincon Point, wherein properties rarely come on the market. 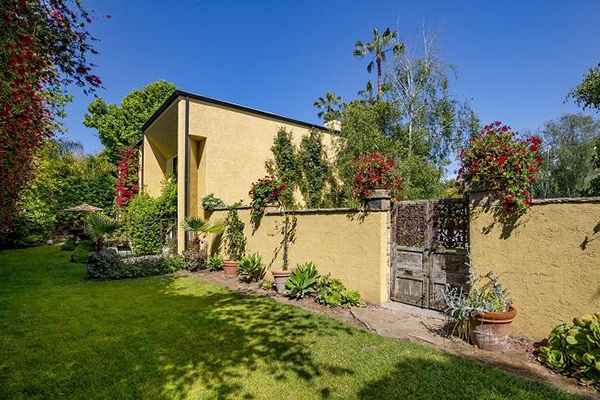 8110 Buena Fortuna came on the market in August 2017 asking $2,995,000. 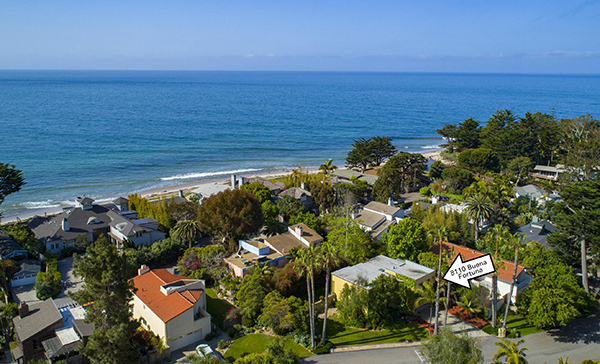 Its price was reduced in November 2017 to $2,695,000 and May 2018 to $2,675,000.